While every single superhero in the MCU has his/her respective conflicts with Thanos, one character has suffered through his hands more than anyone else. Yes, you guessed it right, we are talking about Nebula. We have seen Nebula in the MCU a lot of times, but, maybe Avengers: Endgame will be the film in which we will see taking her revenge from Thanos. 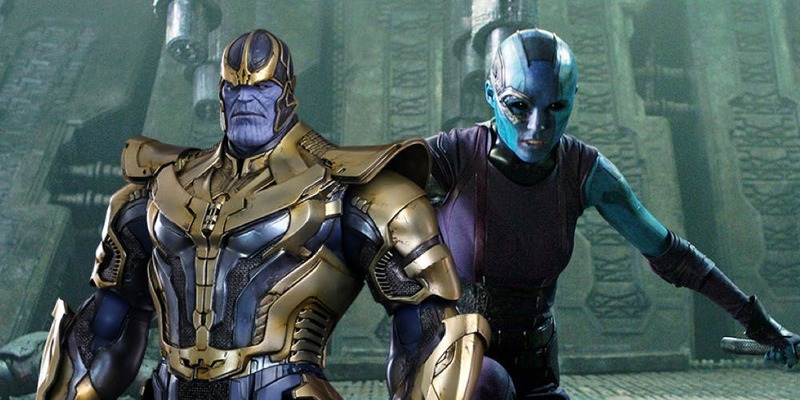 Recently, actress Karen Gillan teased a ‘Nebula v. Thanos’ showdown in Endgame. 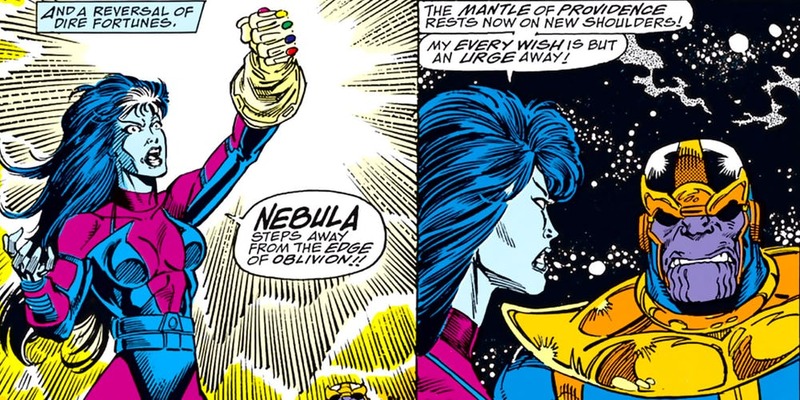 With this revelation out there, are we going to see Nebula wearing the Infinity Gauntlet? Because, we have seen this sight in the comics and after hearing these blurry hints, we can imagine things. But, without a doubt, it’ll be amazing and incredible to see Nebula taking the revenge from Thanos in the calmest manner. But, if she decides to go brutal, she may even beat him bad and leave him on his own. Because the venom she has been harboring against the man so far has made her someone who would want to see her enemy suffer in front of her eyes instead of giving them the luxury of ending their suffering by killing them in a second. 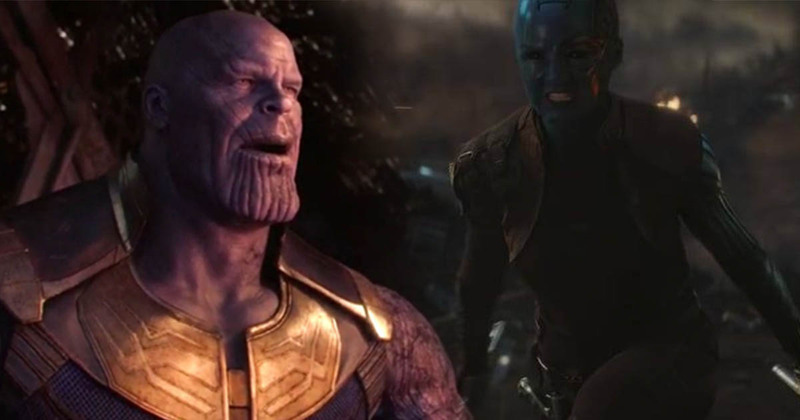 It’s going to be really interesting for sure because Nebula is such an important character of Thanos’ story. And, seeing her doing the honor will be beautiful. But, we have to wait till April 26th for the release of Avengers: Endgame.